Today’s model is Shauna, Sigma's Marketing Manager! She has been with Sigma for two and a half years now. 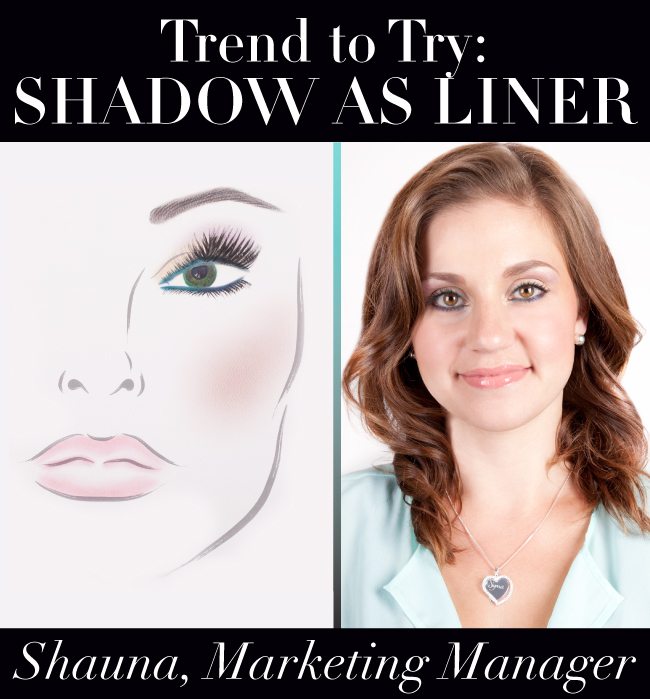 Shauna manages a team of marketing coordinators who run all of Sigma’s social media tools (Facebook, Twitter, Blogger, YouTube, Pinterest), and plans events such as IMATS LA 2013! In addition, she works closely with the design department to create materials such as newsletters, brochures, and product packaging, among many other things. 1. Using an E55 brush and the shade "Publicize" from the Flare Palette, gently pat the color onto the lid and into the crease. 2. 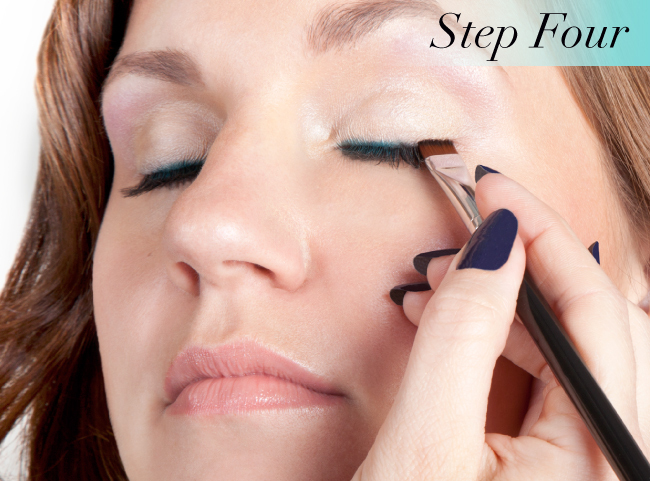 With the E40 brush, apply the shade "Gossip" from the Flare Palette slightly above the crease onto the lower part of the brow bone. 3. Using the E70 brush, take the shade "Versailles" from the Paris Palette and blend out the edges created with "Gossip" into the highest part of the brow bone. 4. Now for the eye liner! 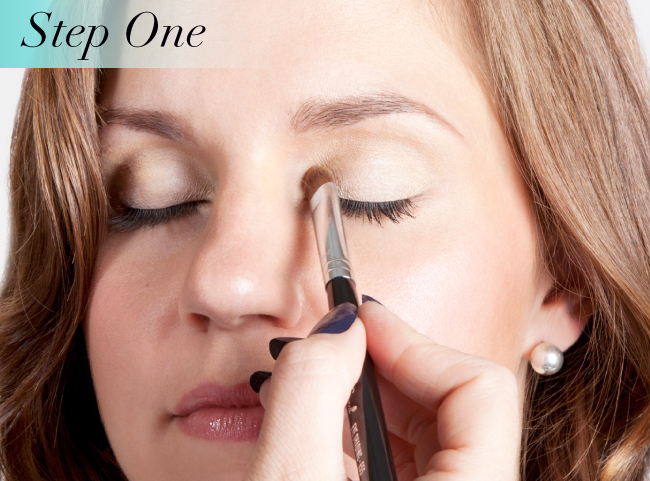 Use the E65 brush to apply the shade "Louvre" from the Paris Palette onto the upper and lower inner half of lash line. 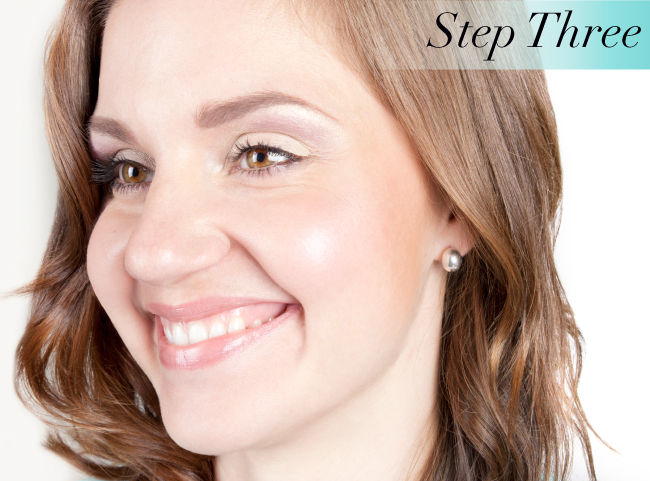 Use the E15 to apply the shade "Eiffel" from the Paris Palette to the upper and lower outer half of lash line. 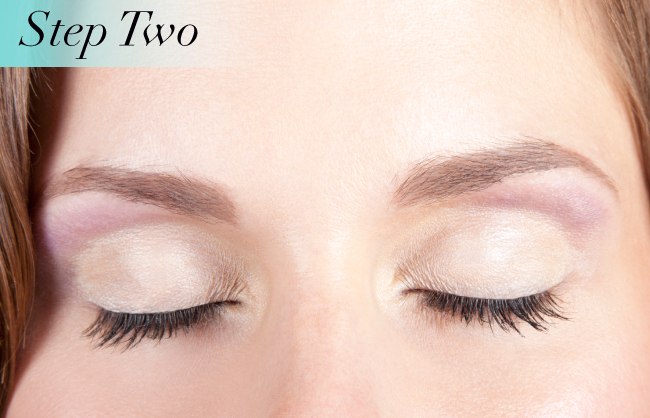 What are your thoughts on wearing eye shadow as liner? 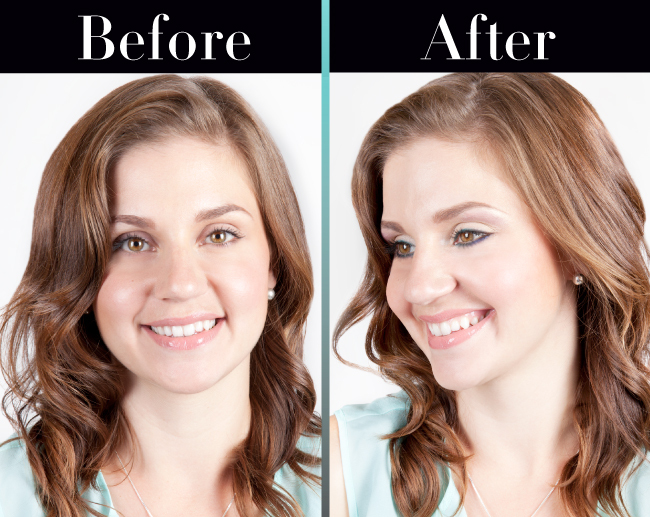 I have always used shadow as liner, it makes for a quick eye make-up, just as shown above!